I love using easy recipes for my holiday parties and family gatherings. 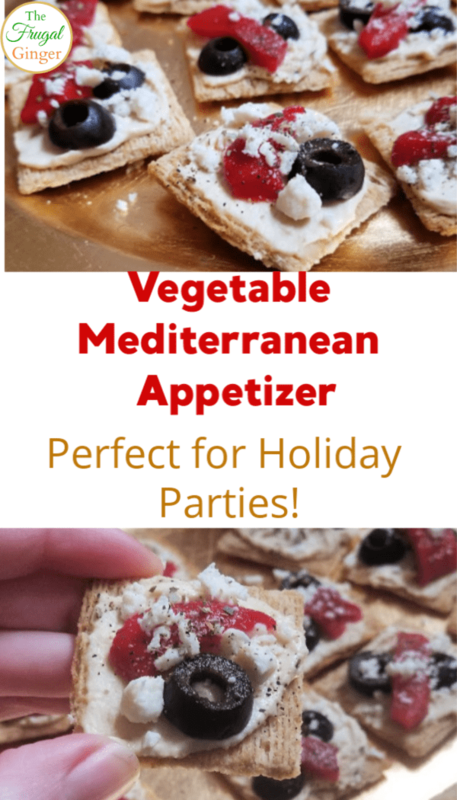 This Mediterranean Vegetable Appetizer recipe is perfect for those of us who are super busy and need something easy to put together without adding stress! The holidays tend to already be stressful with all of the crowds, shopping, and events we attend. To make hosting a party as easy as possible, I like putting out this Mediterranean vegetable appetizer. It keeps everyone happy while the main course is being made. 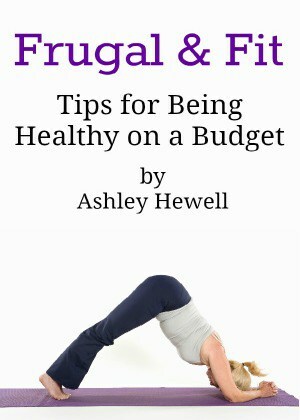 The recipe only uses a few ingredients and I am able to get everything I need to make them at Walmart. I love shopping at Walmart because the low prices really help to stretch my holiday budget. The base for the Mediterranean vegetable appetizer recipe are Triscuit crackers. I was surprised at how many flavors there are now that Walmart carries. I am also happy to see that they are baked with 100% whole grain wheat and are NON GMO! I grabbed the Roasted Garlic variety because I thought that would give a nice flavor to the Mediterranean vegetable appetizer. Feel free to grab the flavor that you think would go best for your taste preferences….there are so many to choose from! This recipe only takes about 10 minutes to put together and you could even make this a few hours ahead of your party and stick them in the fridge until you are ready to serve. 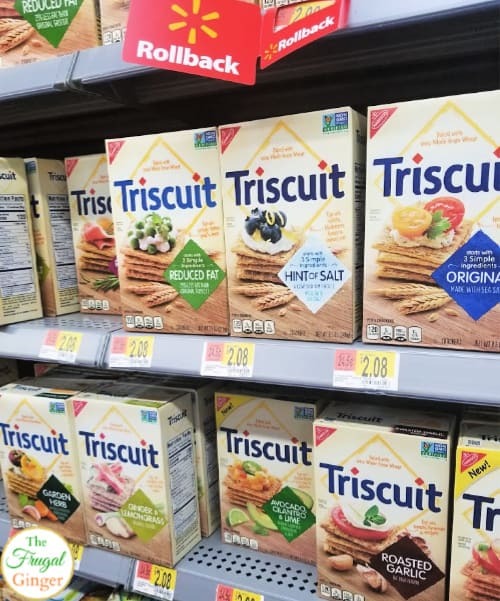 Spread hummus on each Triscuit. That’s really all there is to it! Super simple and even the kids can help make these! Feel free to use different flavors of hummus and Triscuit crackers to make this recipe your own. You can add more toppings than I did. I wanted to make them easy finger foods to eat. Bonus, if you have any vegetarian friends coming to your party, you don’t have to make them a separate appetizer. 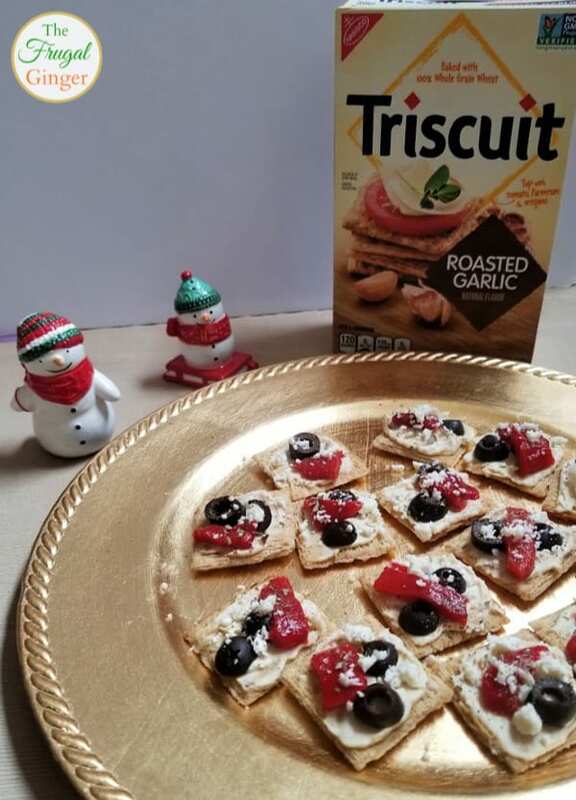 I love how versatile Triscuit crackers are. You can get even more inspiration for your holiday parties with these recipes from Chef Levi. The Turkey and Cranberry looks delicious! From now until December 19th you can enter to win one of six $50 Walmart Gift Cards or one $200 Walmart Gift Card to help you get all the supplies you need for your holiday parties. 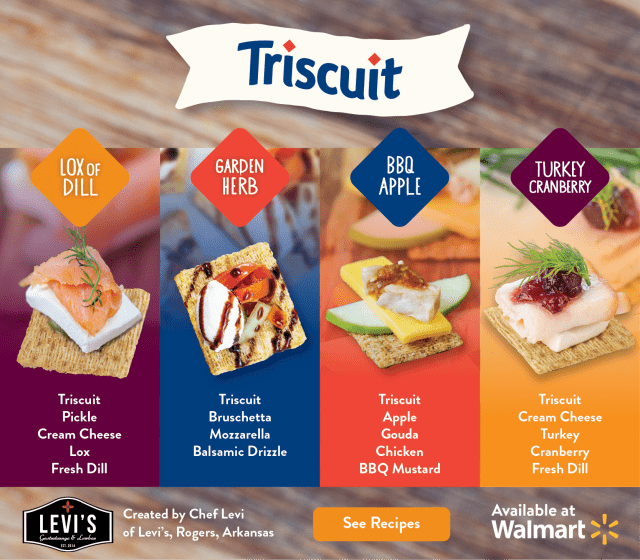 Grab some of your favorite Triscuit flavors at Walmart to make this easy and affordable Mediterranean vegetable appetizer for your next party.